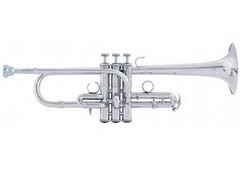 $5,507.00 This may be in stock for quick delivery; please call! 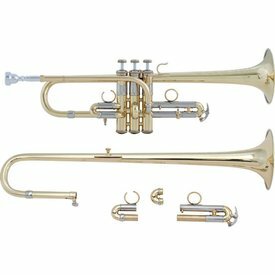 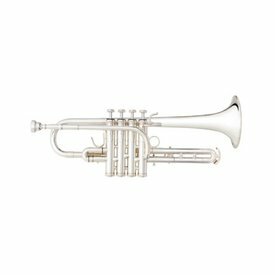 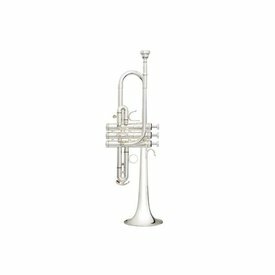 Whether playing the Haydn concerto or souring over an orchestra, the ADE190 D/Eb trumpet is the perfect choice. 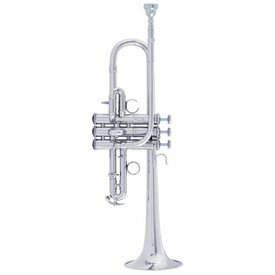 $3,519.00 This may be in stock for quick delivery; please call!